Fill in your details below and we will let you know within 24 hours if we can get Zircles to you with haste! Everything comes together when players strategically place pieces onto the magnetic board. Create the most circles to score points while sabotaging your opponents' scoring opportunities. 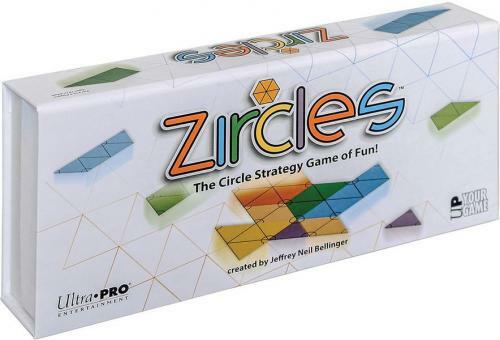 With single player and multi-player options, the fun is endless with Zircles!